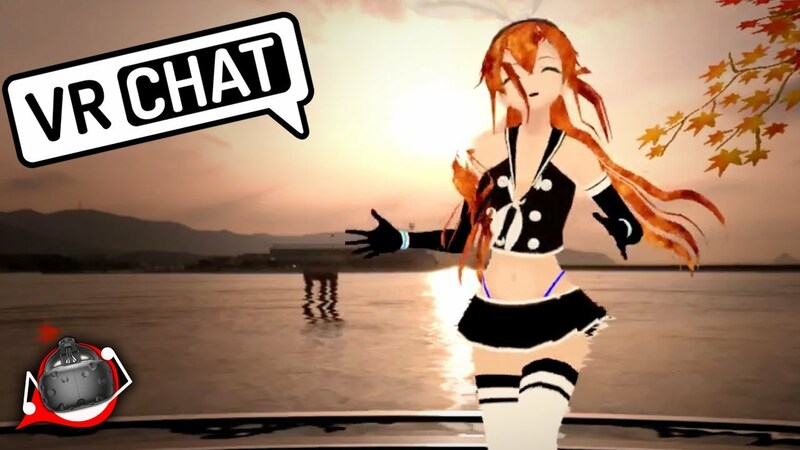 Scroll down for the #VRchat conversation report for February 8th, 2019 EST. When it comes to participants, we ranked 8th among 465 conversations. In terms of the number of posts, we ranked 8th out of 465 conversations that took place. This conversation ranked 5th out of 465 in terms of the amplification of ideas & content. There were 184 reshares, 70% of posts, during the course of the conversation. 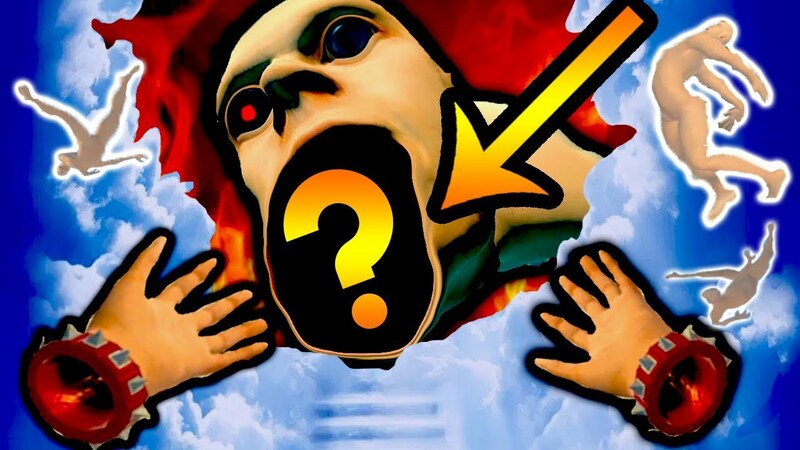 I uploaded clips of some of the funniest VRChat streamers on YouTube. I got some big plans to change the future of VR Chat.